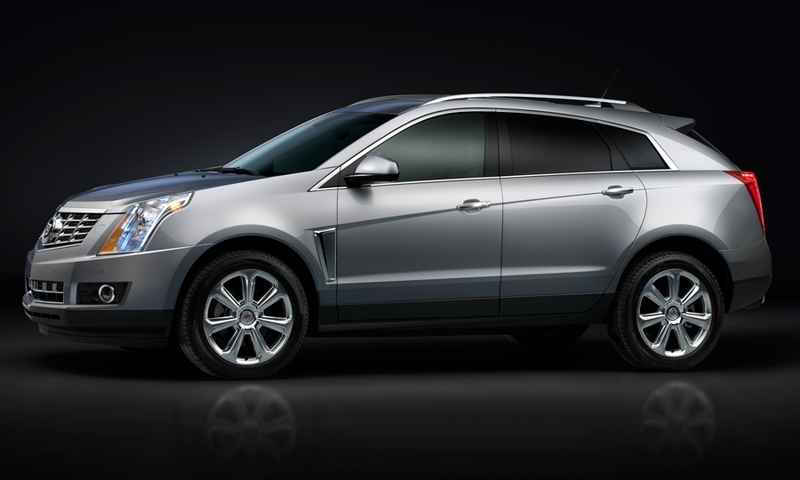 GM will rely mostly on an improved interior and enhanced safety features to boost SRX sales, which have risen sharply since a redesigned model was introduced in 2009. 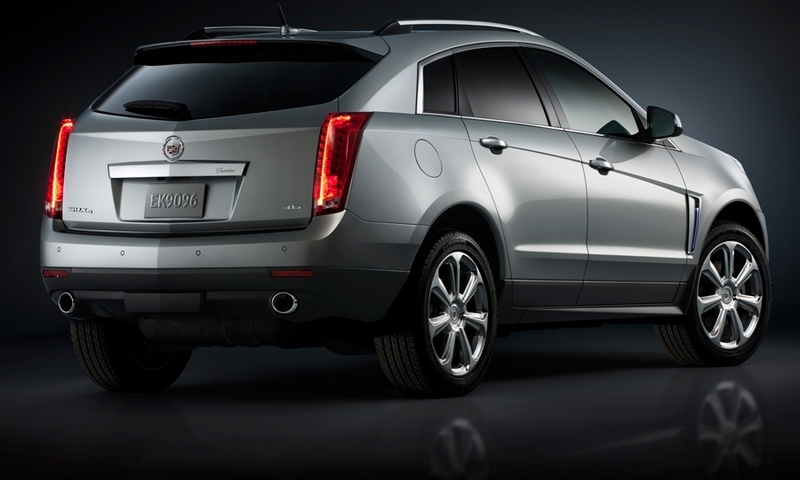 The recall affects certain Cadillac SRX models equipped with 18-inch wheels. 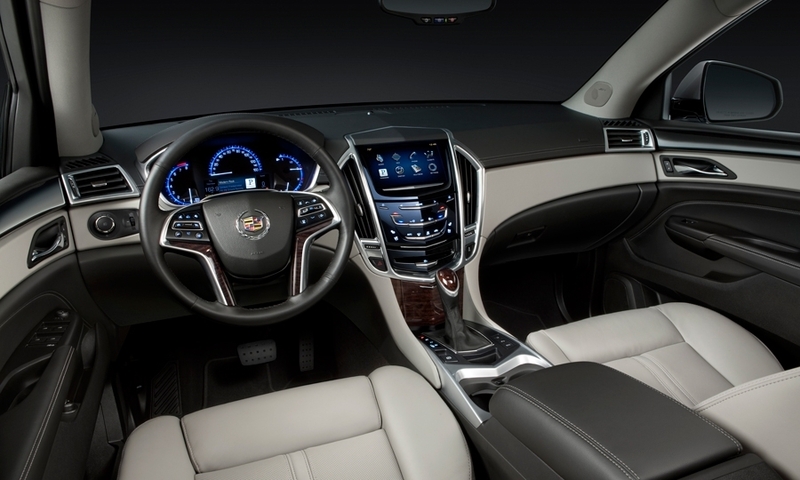 The 2013 SRX gets Cadillac's new infotainment system, Cadillac User Experience, or CUE, which allows users to make swipe and drag motions on the 8-inch touch screen similar to operating a smartphone. GM is rolling out the system across the Cadillac lineup with plans to include it on the upcoming XTS large sedan and ATS compact sedan. 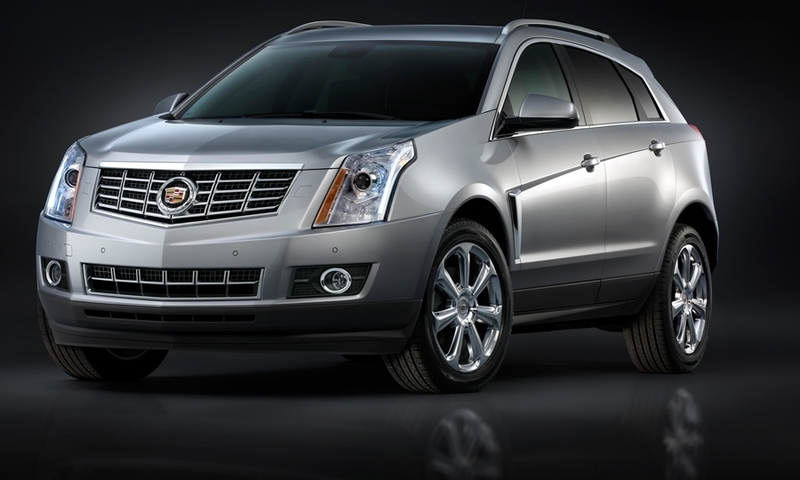 For the 2013 SRX, GM added a motorized faceplate that conceals a storage compartment for mobile devices and includes an illuminated USB port.